Significant research effort has been devoted to the study and realization of autonomous wireless systems for wireless sensor and personal-area networking, the internet of things, and machine-to-machine communications. 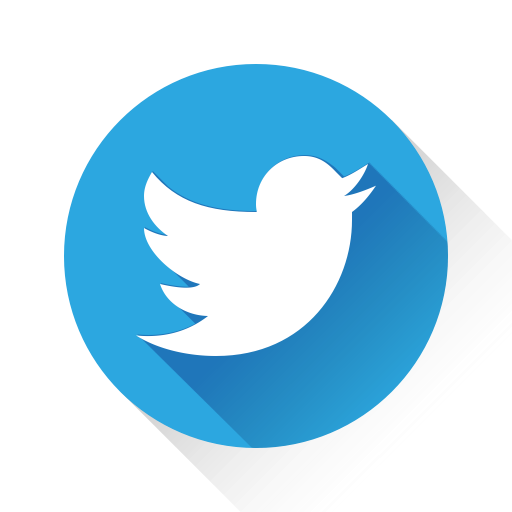 Low-power RF integrated circuits, an energy harvester and a power management circuit are fundamental elements of these systems. 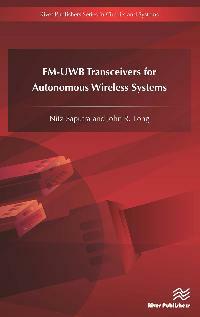 An FM-UWB Transceiver for Autonomous Wireless Systems presents state-of-the-art developments in low-power FM-UWB transceiver realizations. The design, performance and implementation of prototype transceivers in CMOS technology are presented. A working hardware realization of an autonomous node that includes a prototype power management circuit is also proposed and detailed in this book. 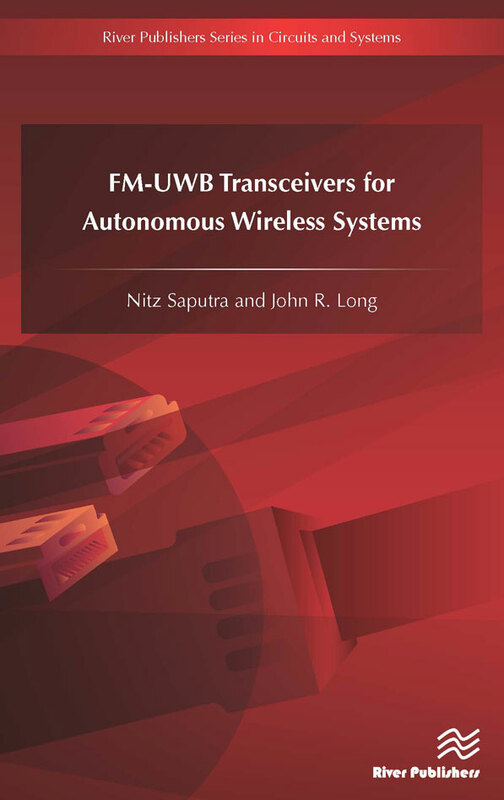 An FM-UWB Transceiver for Autonomous Wireless Systems is an ideal text and reference for engineers working in wireless communication industries, as well as academic staff and graduate students engaged in electrical engineering and communication systems research.